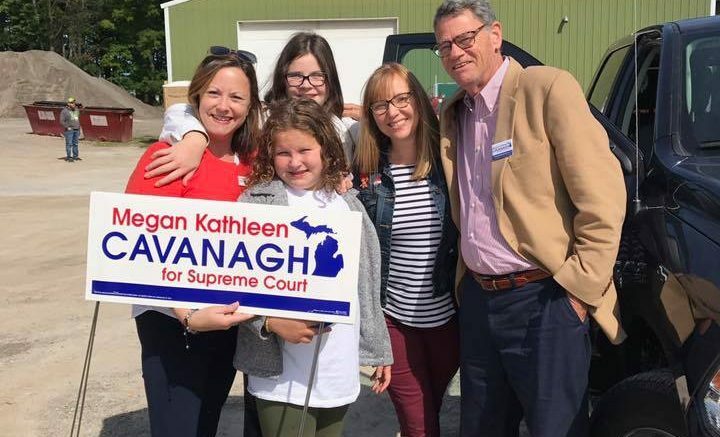 Michigan Supreme Court hopeful, Megan Cavanagh stopped by Alpena. Cavanagh hosted a meet and greet for residents to show up and get to know her along with her vision before Election Day. There are six candidates on the ballot but only two seats up for grabs in the Supreme Court race this November. Cavanagh wanted to educate voters on where to look on the ballot in the non-partisans location to vote. Practicing law for over 15 years, Cavanagh said she has what it takes to recognize how future Supreme Court decisions will impact people. Running for her position also hits close to home. During her time in Northeast Michigan this weekend, she also made sure participate in the famous Posen Potato Festival. Elections will be held November 6th.